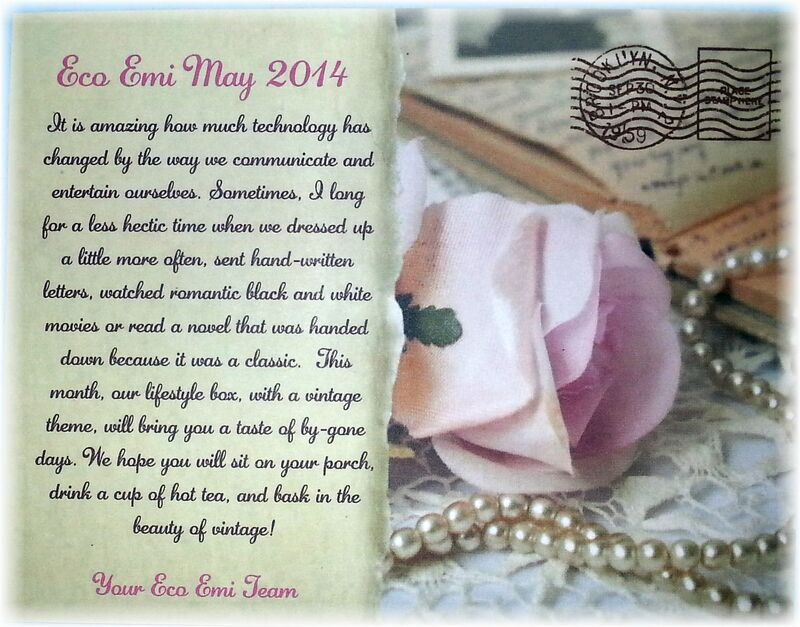 Unboxing May 2014 Eco-Emi + Promo Codes! 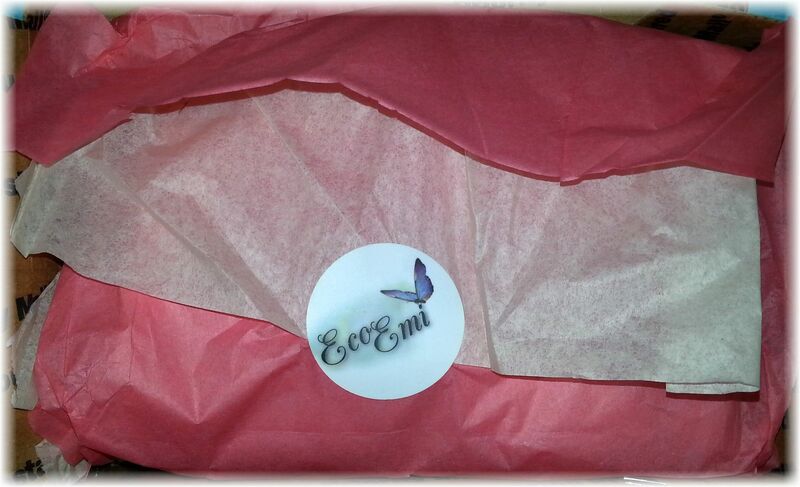 I highly recommend Eco-Emi to anyone who loves getting eco-friendly products that are packaged beautifully. I always look forward to getting my Eco-Emi box! This is another great month for them, with a theme of Vintage Days, with a focus on lifestyle products. Informational card explaining what is in the box. bodyBrana Strawberries and Cream Facial Mask. Oh I love these powder masks where you use either water, yogurt or milk!! I got one last year from eco-emi, so I will use this one! This is a nice size – I think this is a one ounce size, because when I weigh it, it is 1.3 oz. And this is an ETSY SHOP!! I love etsy shops. So, I am saying this is a $5.25 value unless corrected 🙂 They state to use only a teaspoon, so I should get several uses out of this mask. It is made of 100% natural and edible ingredients, nothing artificial, no water and no preservatives. Ingredients: organic milk, organic strawberries, pink clay, organic arrowroot, honey, white clay. bodyBrana has a coupon code that you can use at their shop: BRANAFAN for 15% at http://www.bodybrana.com Many thanks!! Beazer’s Garden gave me and my readers a coupon discount to use on their site: VistaVip15. Much thanks to Beazer’s Garden! 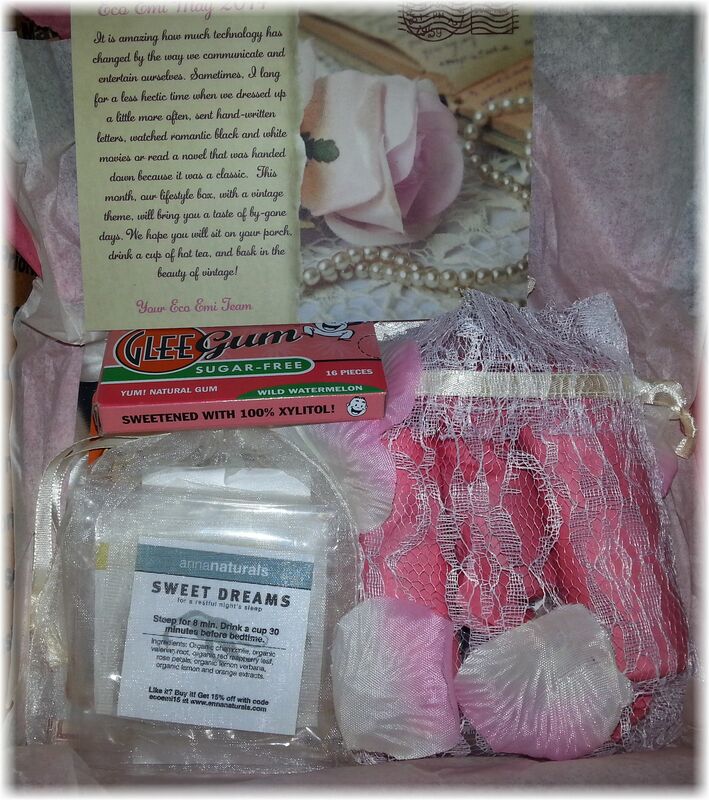 I really loved all of the products in this box – There is not a loser in this box at all! I think that the owners of eco-emi do such a nice job with curating their boxes and place a lot of thought to put together a common theme. Just a lovely service and I highly recommend them. 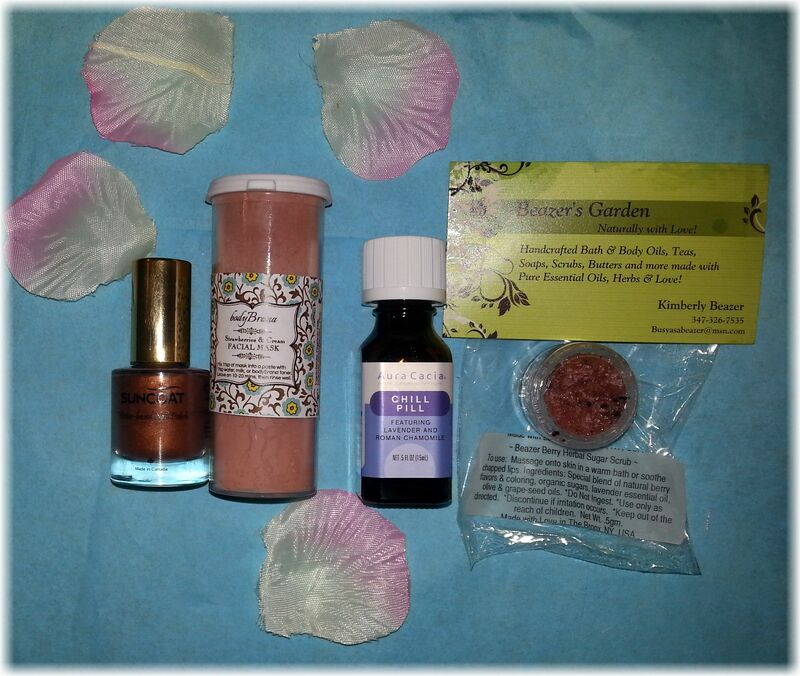 This month’s box was valued at $29.04 ($26.94 if you want to count the sale price for the Aura Cacia product). I rarely put a value on my eco-emi boxes, but I had read some reviews about the value of the box. Eco-emi is the only subscription service I know of that sends out the boxes priority mail and so, you are paying for a faster shipping time. Do you subscribe to Eco-Emi? What did you think of the May box? Unboxing Special Edition Eco-Emi Spring Cleaning Box + Promo Codes! You are welcome!! eco-emi has one of the nicest presentations out of the monthly boxes. I also love that they do etsy vendors as well. Enjoy! 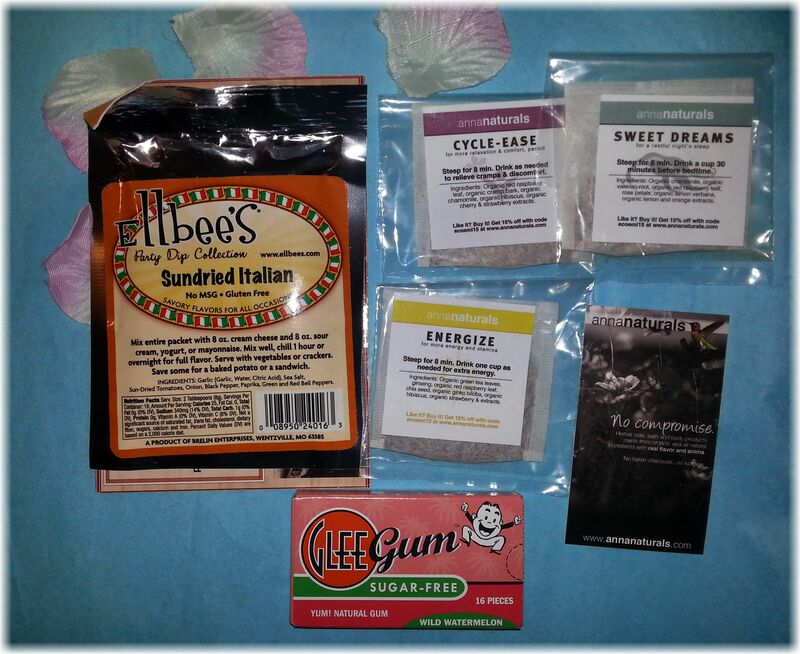 Thank you for the review of my sugar scrub! It was great coming up with that recipe. I’ll give you a special coupon code to use on a full sized item if you’d like. oh I would love that very much!! You can send it to me in my contact form or if you would like to post it here for my readers, that would be great too! I used it today as a lip scrub – it is wonderful! Hi All! You can use code VistaVip15 on your order. My site will offer you other coupon codes but only takes one at a time. So use one now and save the other for later 🙂 Enjoy! thank you for letting me know about the size and the coupon!